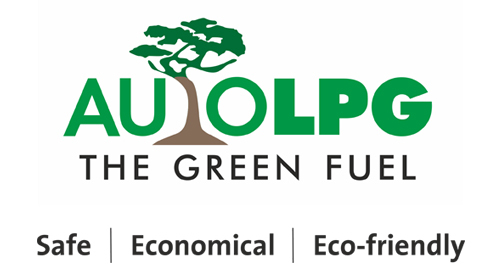 Auto LPG is the green fuel sold at Reliance outlets. It is an alternate, environment friendly, gaseous fuel. Auto LPG can be used in 4 wheelers & 2 wheelers if a proper LPG kit is installed in those vehicles. Auto LPG can be used in 4 wheelers, 3 wheelers and 2 wheelers, which are fitted with a proper LPG kit.